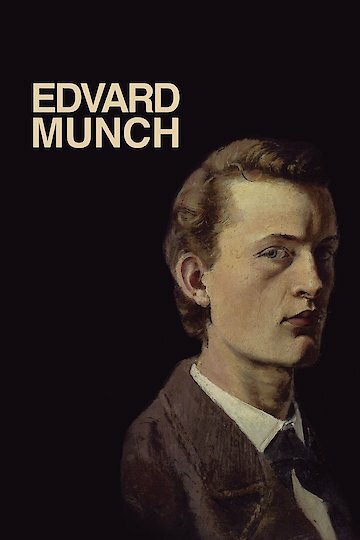 "Edvard Munch" is a biopic about the Norwegian painter, who is probably best known for his painting "The Scream." The movie depicts about 30 years of Munch's life and describes some of the influences on his art such as his affair with a married woman and the ill health plaguing many of his family members. Both his mother and sister died from tuberculosis when he was a child. He was part of the Expressionist school of painting. Edvard Munch is currently available to watch and stream, download, buy on demand at Amazon Prime, Fandor, Amazon online.